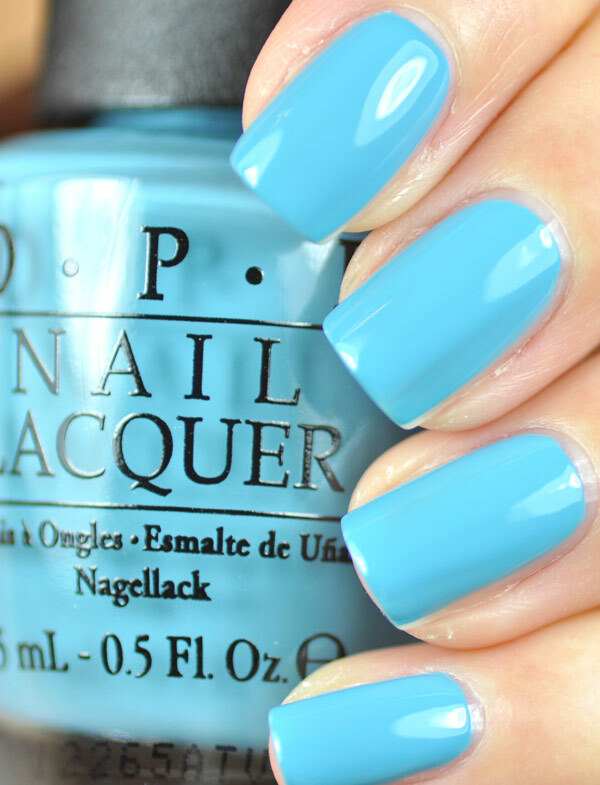 This year's spring and summer offering, Euro Centrale by OPI. Vant to Bite My Neck? 2 coats. Rich purple creme that was opaque and easy to apply. My Vampire is Buff 3 coats. This is a very pale almost white sandy creme. OPI... Eurso Euro 2 coats. Surprisingly opaque on the second coat, the first felt dicey because it applied so thin and sheer almost like a jelly. Polka.com 3 coats. 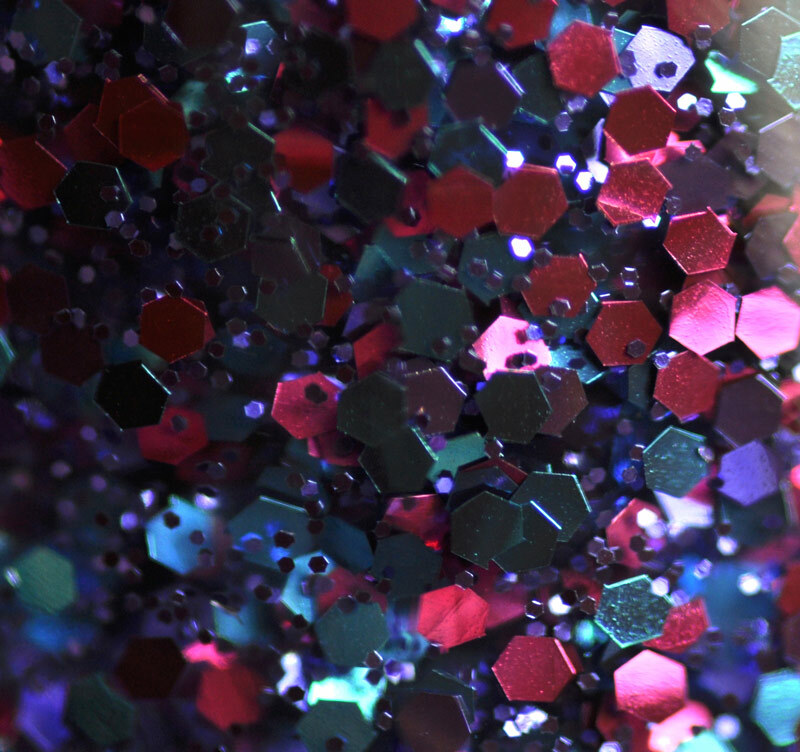 Dark turquoise, dark pink and light purple hexes with very small purple hex glitter in a clear base. At 3 coats you can see this is still sparse, so I would layer it. I did try to do a gradient french but it wasn't dense enough. The base formula was just right for glitter. Here is 1 coat of Polka.com over OPI...Eurso Euro. OY-Another Polish Joke! 3 coats. Sheer, shimmery gold. 1 coat of OY-Another Polish Joke! over (here we go) I Saw...U Saw...We Saw...Warsaw. 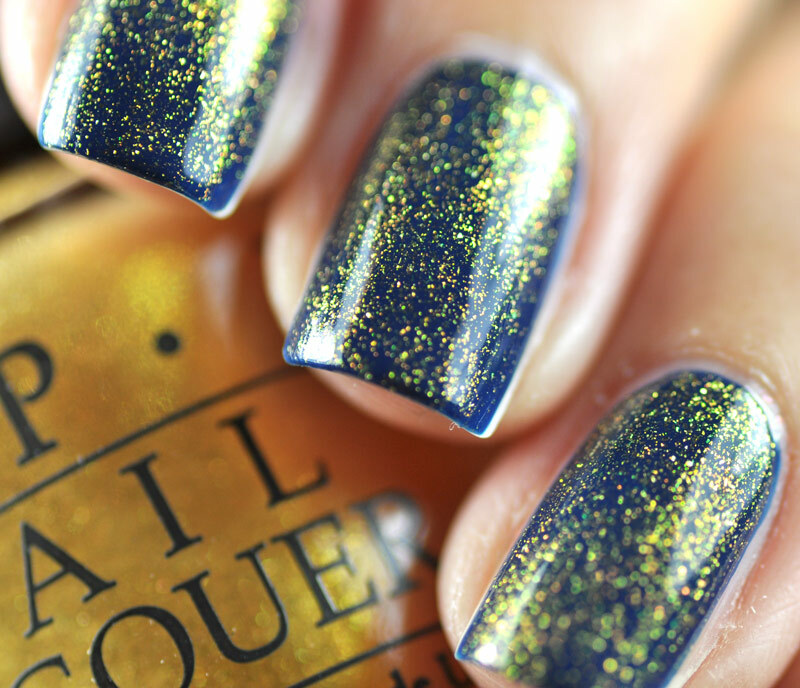 A Woman's Prague-ative 3 coats. After the first coat, I thought this was going to be very peachy but after each coat it built up color to this glowy dark orange with golden shimmer. Hands Off My Kielbasa! 2 coats. Described by OPI as a bronzy tan, I don't really see it. When I wear it looks more peachy to me. My Paprika is Hotter than Yours! 3 coats. Dark orange with a subtle shimmer. The formula was very thin and difficult to work with. This is also much darker than photographed here. This is a more color-accurate photo and you can see the bit of silver shimmer. When you wear it you probably won't be able to see the shimmer at all. Suzi's Hungary AGAIN! 3 coats. Warn pink with a subtle silver shimmer. This was also thin and difficult to work with. Can't Find My Czechbook 2 coats. 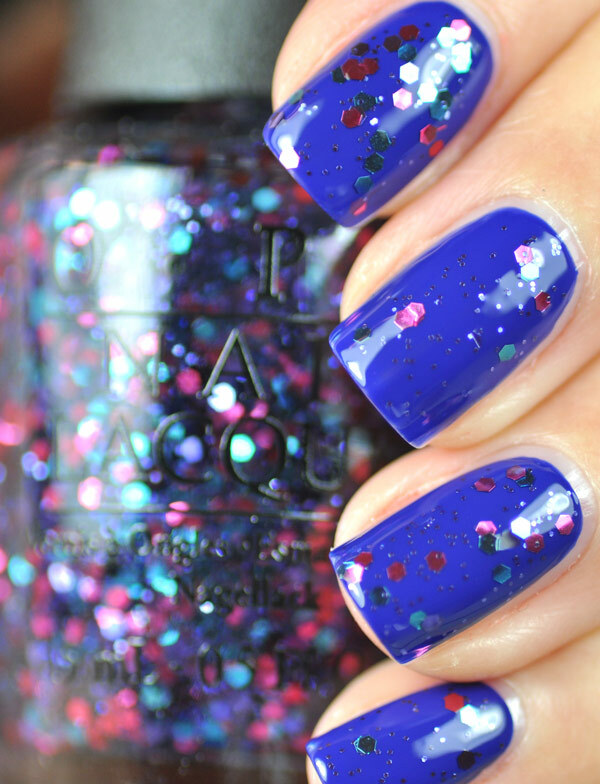 This blue is cheery and makes me wish for warm spring weather. 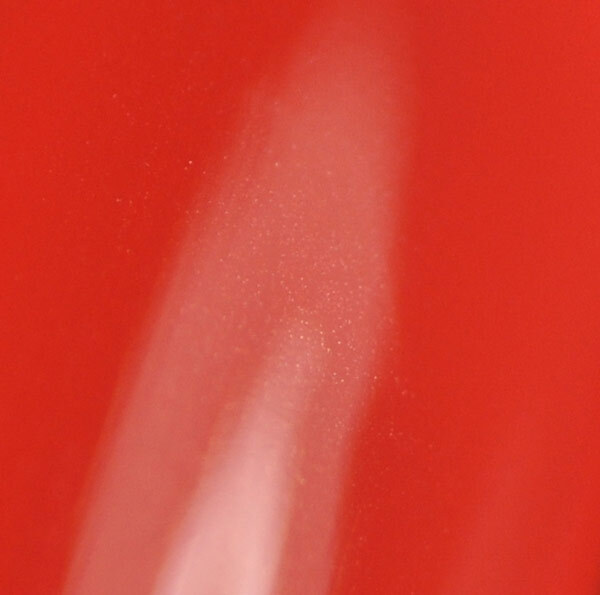 The formula was thin but it is opaque enough for 2 coats. You're Such a BudaPest 3 coats. Pale lavender with a pretty shimmer. The formula was thin and runny. You can see my ridges even with 3 coats. I have mixed feelings about the formula because the colors that I liked, the pastels, were thin and hard to apply. 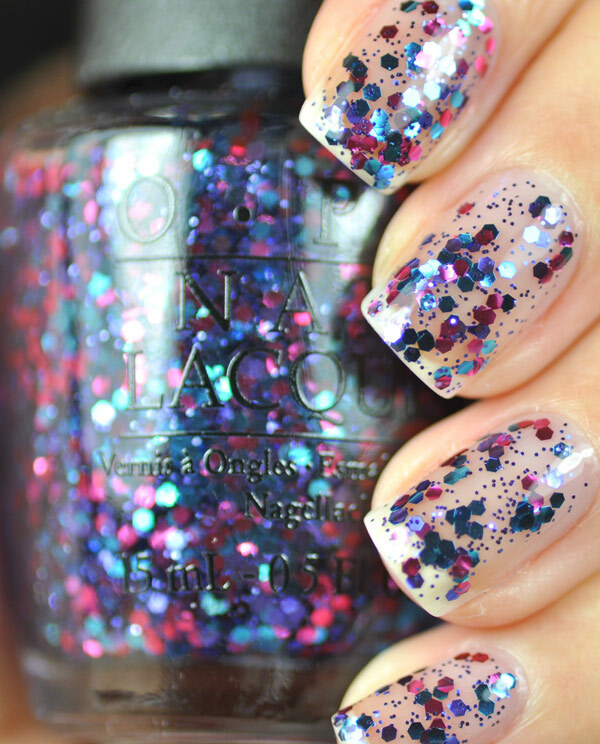 The darker colors and the glitter were nice and creamy. Overall, I thought the colors were pretty for both spring and summer. My favorite is Can't Find My Czechbook, I just love light blues! 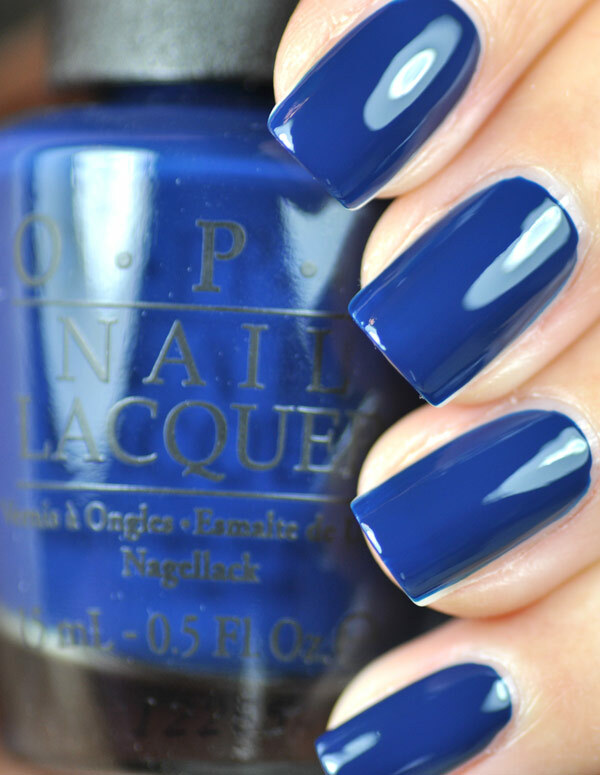 This collection is available now where OPI is sold. I just noticed that they increased the price from $8.50 to $9.00, just a heads up for anyone that didn't know.